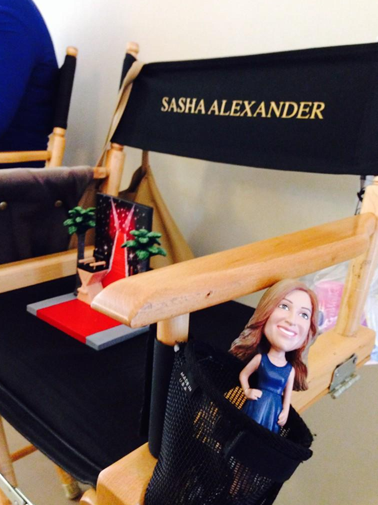 All we want for Christmas is… #60SecondsOfSasha! 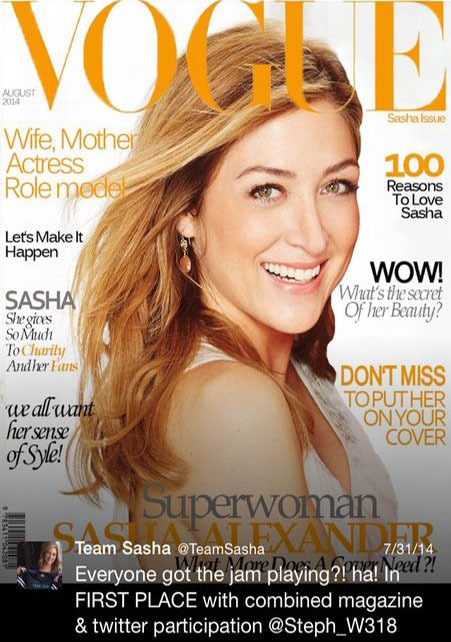 Give us #60SecondsOfSasha! Make a video (no more than 60 seconds long, please) of any-Sasha-thing you like, based on the characters she has portrayed. You can combine characters from different shows/films if you wish. This one is all up to you guys, so you can do whatever you want and release those creative juices! And remember… the point is to have fun! No one needs to be a video master to enter. Upload your video to YouTube. You may need to set up an account to do this, if you don’t have one already. 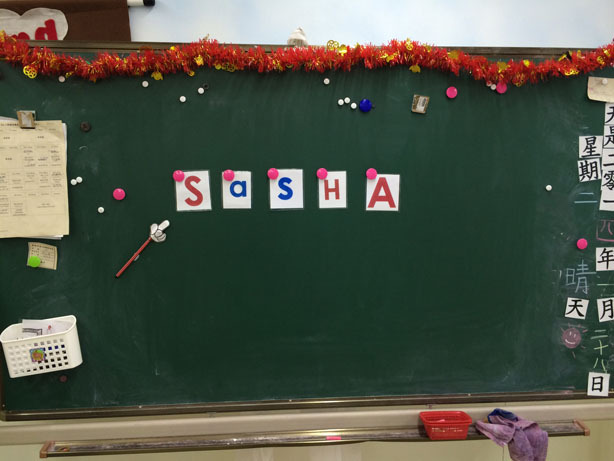 Tweet the link to your video to us (remember that you must use the #60SecondsOfSasha hashtag) and post your video on the message board here under the #60SecondsOfSasha project topic. You have until 31st December to submit your entries. We will create a poll for voting of all entries shortly after and YOU get to pick the winners! Winners will get to choose which prize they want (1st place chooses first, 2nd place chooses second, and so on) and the remaining 2 prizes will go into a draw from all the other participants – basically, EVERYONE has the chance to win! Have fun video-making! If you have any questions about this campaign please feel free to send us an email. People’s Choice Awards 2015… get your vote on (more)! Congratulations to @KeldaSerak! Thank you for all your voting!! Rizzoli & Isles has made it to the People’s Choice Awards 2015 Favorite Cable TV Drama category! In support of our girl, we are asking you all to VOTE VOTE VOTE! As a cool participation prize, we will be taking a draw from all people who vote and giving away a Rizzoli & Isles design hoodie or shirt – you get to choose! Go to the People’s Choice Awards Favorite Cable TV Drama voting page. VOTE! VOTE LOTS!! TELL YOUR FRIENDS TO VOTE LOTS TOO!!! Tweet “I voted @RizzoliIslesTNT for #FavoriteCableTVDrama @peopleschoice #PCA2015“, screenshot your vote (example shown), and tag us in your picture. Go back and vote more. And repeat. It’s important that we get as many votes in as possible during the month available, so let’s do this! Let’s show the world how much we love our show!! Vote till you can vote no more… and if you have any questions about this campaign please feel free to send us an email. People’s Choice Awards 2015… get your vote on! It’s that time of year again! The People’s Choice Awards begin nominee voting this month, on 21st October at 12pm EST. Of course, this year we’re going for that nomination again – and yes, we plan to make it fun too! Our campaign will run for 10 days, and we have plenty of participation prizes to go around! Go to the People’s Choice Awards Favorite Cable TV Actress voting page. 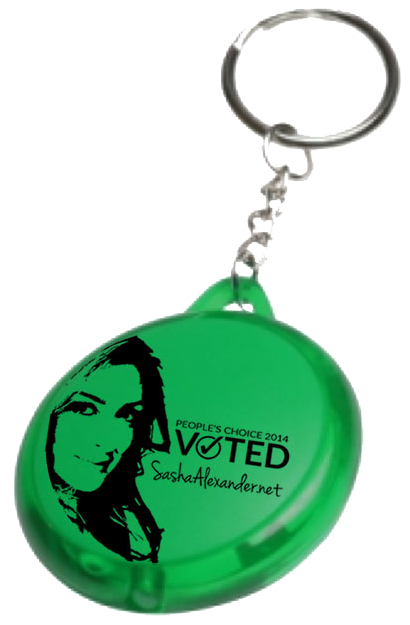 Type in Sasha Alexander and cast your vote! Take a screenshot of your submitted entry. Post your screenshot in the TS Community under the 2014 People’s Choice Campaign topic in the forum. A new thread will be created for each day of the draw. 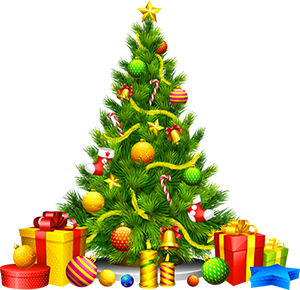 You can enter the draw a maximum of one time per day , and you can only win once. Entries for each day will close at 12am EST, so just make sure your entry is submitted before then so it can be counted for the draw. Each day we will draw from the participants and announce the winner on the board and on Twitter. If you have won, please contact us via Private Messaging here on the Board, or by DM on Twitter. RT THIS TWEET to help spread the word and be entered into the draw! Once we reach 150 RT’s, we will be giving out one Special Edition TS Autograph. At the end of the campaign we will draw, and announce the winner on Twitter. If you have won, please contact us via DM. Take a screenshot your submitted entry. 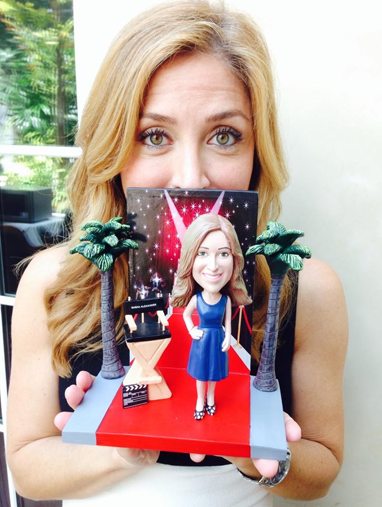 Tweet your screenshot to us with “I voted @sashaalexander for @peopleschoice #PCA2015 #PCA4Sasha” and make sure to tag us too in your picture. It is important to hashtag correctly so that we can recognize your entry. Happy voting, and if you have any questions about this campaign please feel free to send us an email. 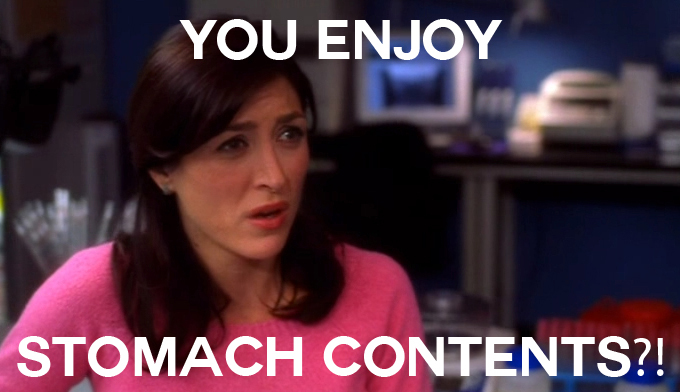 If Kate Todd met Maura Isles… #KateSays what?! Congratulations to @RakyTwangel! Thanks for your creative meme, we could absolutely see this happening! Don’t forget to email us too! … and that’s it! Winner will take home a DVD or Poster of their choice. Happy thinking and as always, have fun! 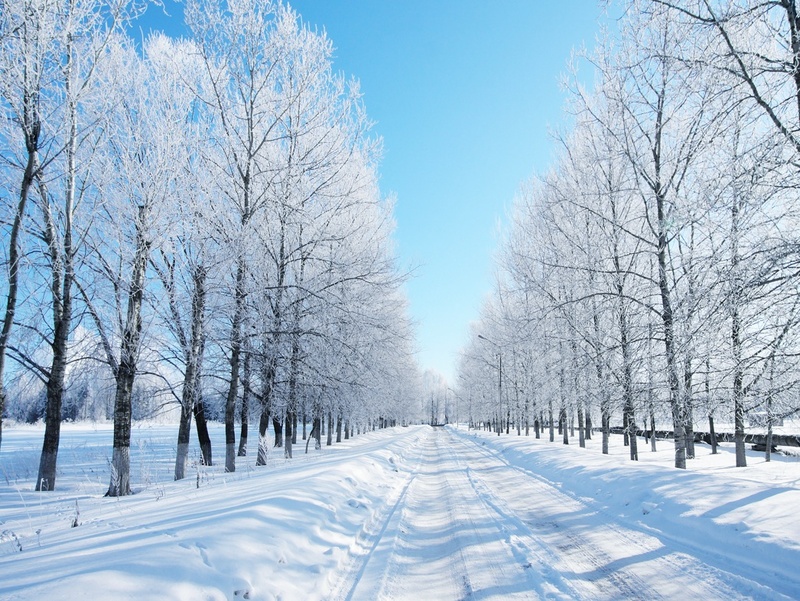 If you have any problems or questions, please feel free to send us an email or ask us on Twitter. 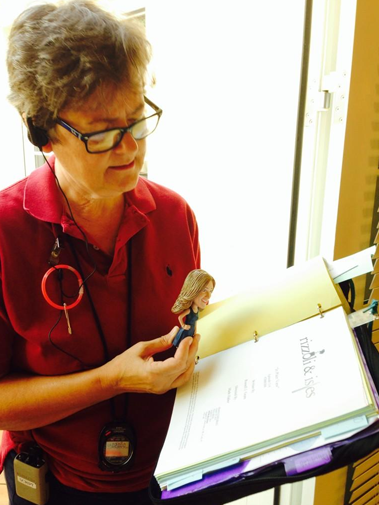 Rizzoli & Isles Summer Finale – it’s #BobbleSasha time! Congratulations to @MEckberg7! We hope you enjoy your BobbleSasha. RT our tweet about the contest to spread the word! Answer the question we ask during the episode correctly. You MUST answer before the episode finishes to be eligible. Remember to hashtag #RizzoliAndIsles. As there are two airings and we want everyone to be involved, we will be asking one question per airing at both PST and ET. You need to answer only ONE of these correctly to be entered into the draw. Sound easy enough? We think so, and hope you all enjoy the finale! 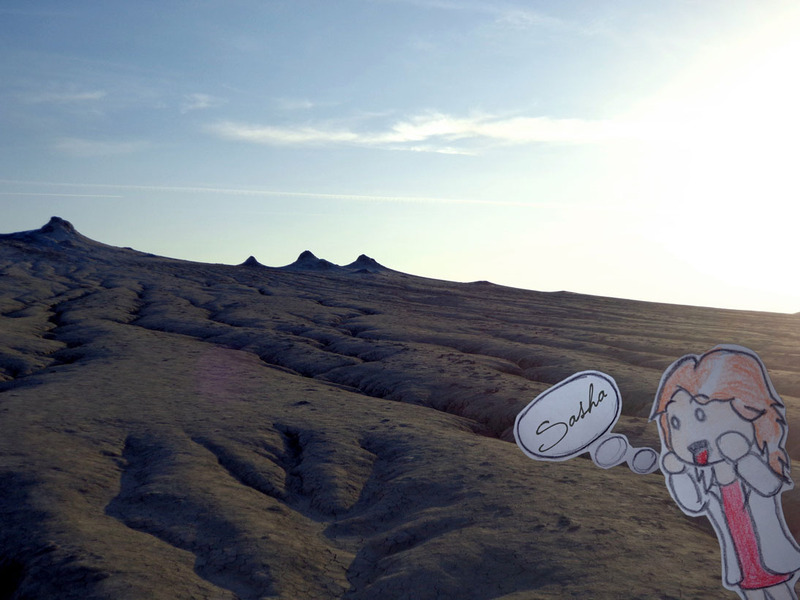 PS… have you been keeping up with #BobbleSasha’s #bobbleadventures? Congratulations @LeonieKathy for your fabulous ensemble! DO WE HAVE A SURPRISE FOR YOU ALL! This August, we are holding a contest where the judge will be none other than Sasha herself. Sasha will choose a winner from the finalists, and then announce the winning entry on Twitter. There will only be ONE winner for this contest, and they will take home a Team Sasha Jersey and a Sasha poster of their choice from our Poster Selection. A huge thank you here to @lynda_montgo for generously donating the jersey! 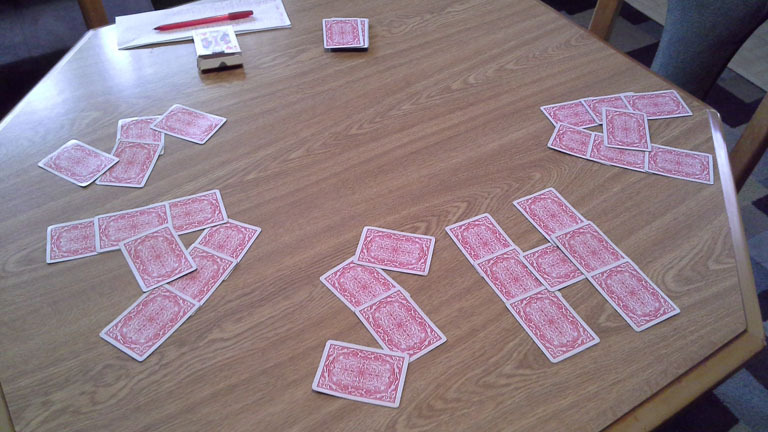 So what we have is something simple and fun… ready for the instructions? Here we go. Please choose one of the following 6 locations. All you have to do is pick the number of the one you like. Go to your wardrobe. Yes, YOURS. Choose an outfit combination which you think that delightful Maura could wear in the location that you chose. You can include accessories too if they are suitable, be creative! DO NOT INCLUDE YOURSELF IN THE SUBMITTED PHOTO, WE ONLY NEED THE CLOTHES. PHOTOS OF PEOPLE WEARING CLOTHES WILL NOT BE ABLE TO BE USED. Please try to take your photo on a light or plain coloured background if possible. OPTIONAL: Think of a Maura-esque quote that our favourite Medical Examiner might say whilst wearing your outfit, in your chosen environment. This could be an actual quote, or you could come up with one on your own. 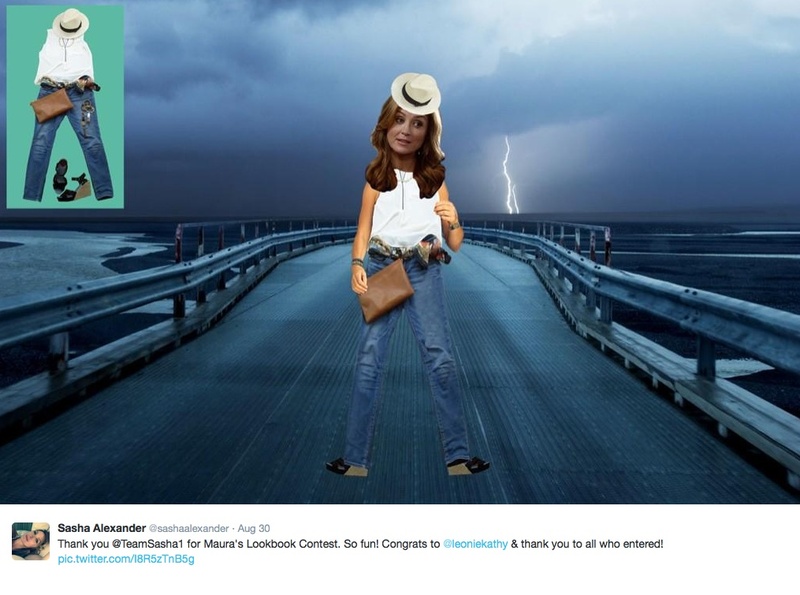 Send your entry to us – remember, you need to send (i) your location number, (ii) the photo of your outfit and (iii) your Maura-esque quote if you have one. And that’s it! We will be choosing three finalists from the entries, and for these we will combine all elements of each entry into one image which we will post here as an update. You have until 20th August to submit your entry, and the finalists will be announced by 27th August. The winner will then be chosen by Sasha and announced soon after. So what are you all waiting for? Pick that location and go attack your wardrobes! As Rizzoli and Isles is back for its 5th season let’s let media outlets know we’d love to see our favorite Medical Examiner on their covers. We love to run our media campaigns in support of our girl, and assure you that you do NOT want to miss this one! 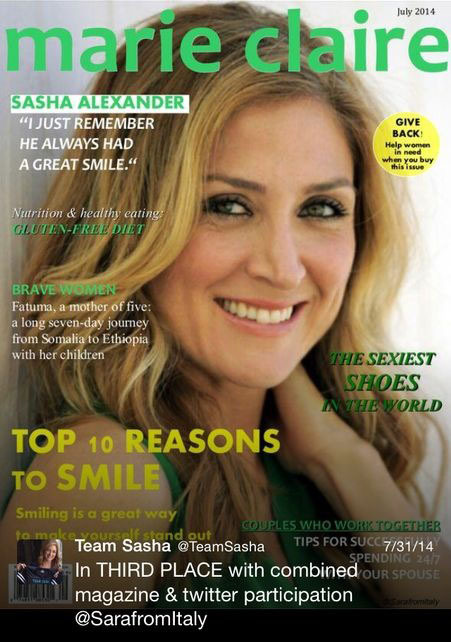 Check the resources in our Fan Projects section and select a magazine, then contact a Team Sasha Admin who’s name is over your magazine choice and let them know your selection. We’ll underline magazines which have been chosen – you can choose them too of course, but also think about choosing something no one has done yet to be original! You’ll have two weeks to complete your magazine cover, the deadline for entries will be 6th July 2014. 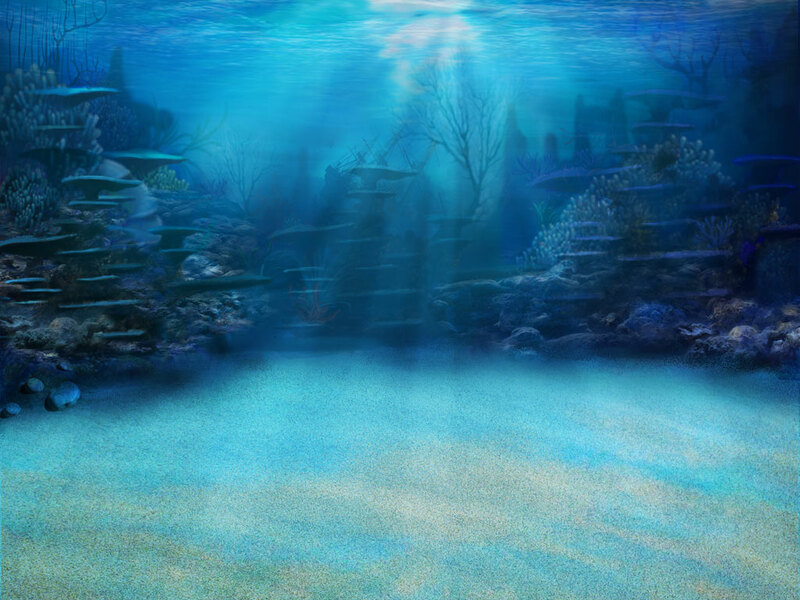 Once completed we will select a cover each day and fans will tweet it to the media outlet. 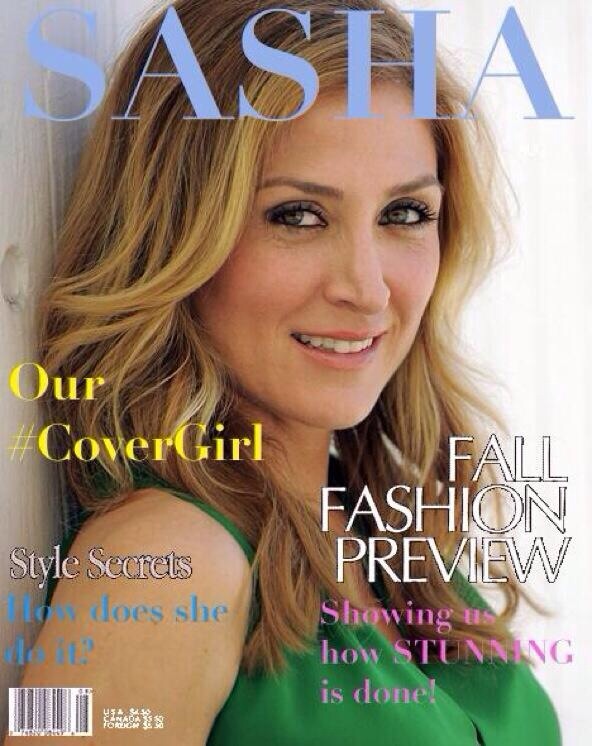 We will have a poll on our message board at the end of July which allows all Team Sasha members to have a say in the vote for the Best #CoverGirl Magazine cover. For this campaign we have THE most AWESOME 1st Prize up for grabs! 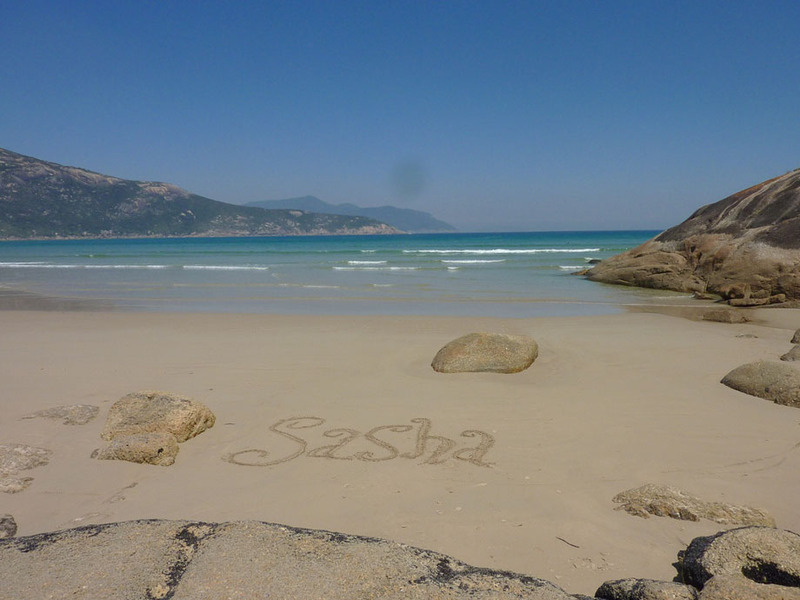 The Winner of this campaign will win – wait for it – a special Team Sasha Limited Edition Sasha Autograph! That’s right! We are so excited to see what you all have to share with us that we are giving one away to whoever comes up with the best #CoverGirl cover. Good luck to all participants! Can’t wait to see your creations. Because the return of our favorite show deserves to be made into a big deal, we are going to do just that. For one month leading up to premiere night, we are going to be asking one question per day on our Message Board at 10am EST – all you have to do is be the first one to answer it correctly, and you could win a Maura-inspired wristband. 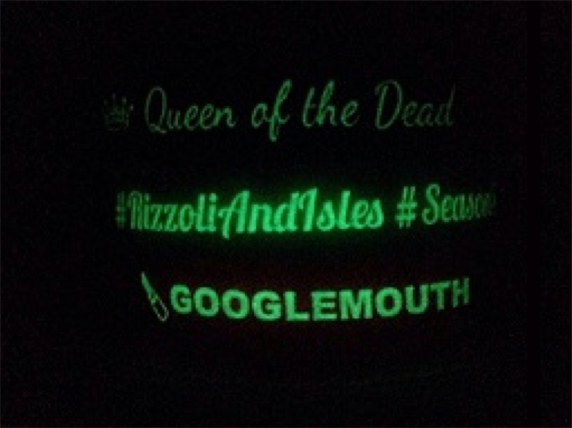 Not only that, during the Season 5 Premiere of Rizzoli & Isles on June 17th, 2014 (9/8c) we are going to be giving away a whole heap of wristbands! During each episode airing (both East and West coast) we will be giving away 8 wristbands to whoever answers the question first and correctly. As we want as many people to be able to win as possible, each person can only win one wristband. 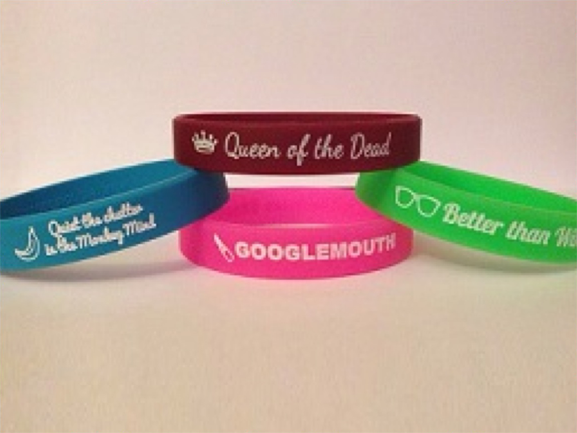 Wristband type cannot be selected, they will be distributed to the winners at random. What are you waiting for? Time to be watching the entire show from Season 1 and brushing up on your #RizzoliAndIsles knowledge! 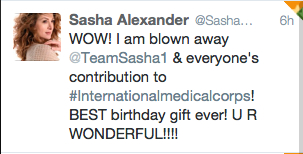 This year to celebrate Sasha’s birthday, we would like to follow her good example and give back to those who need it! Our girl is known for her generosity and kindness, so we are running this fundraiser in support of the International Medical Corps. 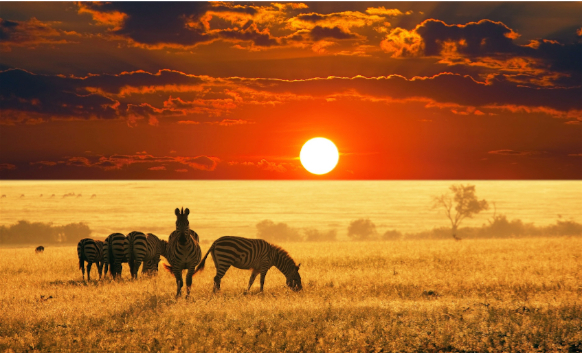 Your donation will go directly to the International Medical Corps. Your donation helps to save lives and provide health care training to those in need, and to educate in awareness and preparedness. Since we like to make things as fun as they can be, we also have some perks available in our fundraiser too… meaning you can donate AND take home something cool! Be sure to check out the details here! Because of you all, this year we were able to raise $3,160USD. We thank you all for your dedication and support. Help Sasha spread the word about the importance of becoming a #FirstResponder! The first 200 people to retweet the tweet in this link will be eligible to enter the draw. The first 100 people to send a tweet to @IMC_Worldwide with a video or tweet about how they are #FirstResponders, will also be eligible to enter the jersey draw. 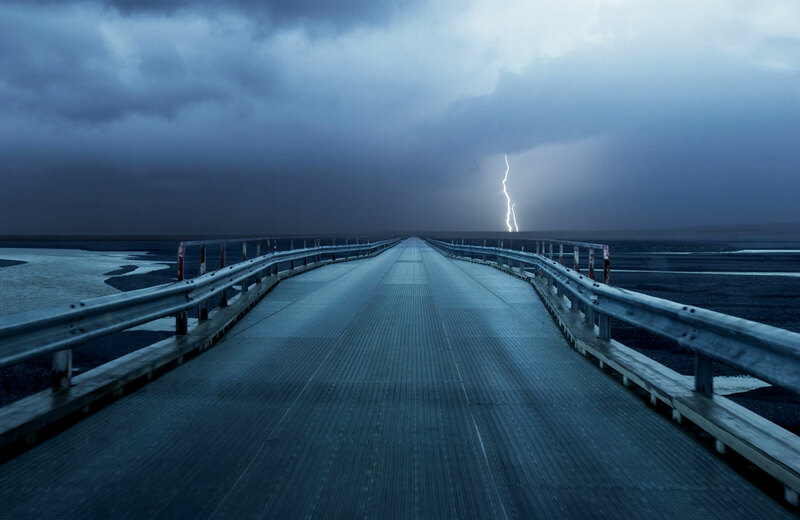 This could be anything you do to be prepared for unexpected events which could happen around your area (earthquakes, natural disasters, etc.). Remember that you must use the hashtag #FirstResponders, otherwise we will not be able to count your entry. It’s that easy! Let’s work together to help in spreading the knowledge about how we can be more aware and prepared. To read more and find out how you can also make a donation towards Medicine For Moms, see the International Medical Corps Website. 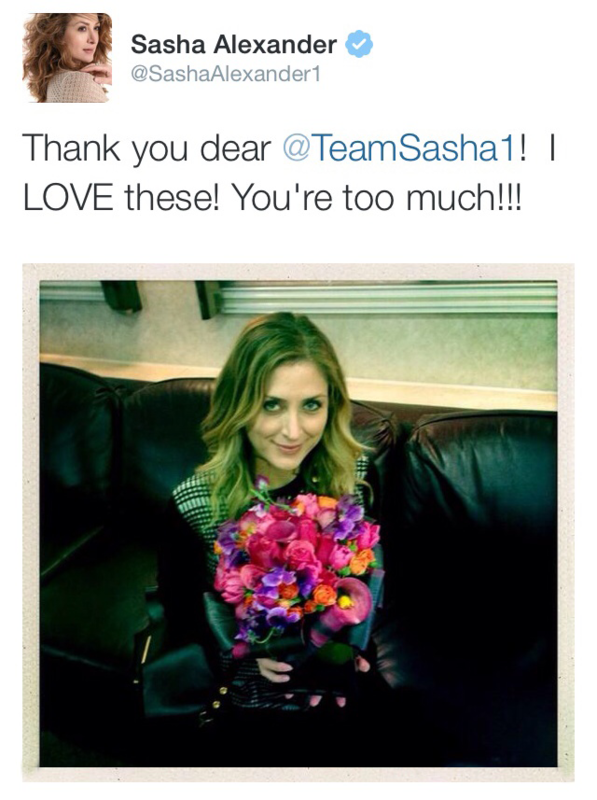 Team Sasha sent Sasha flowers to wish her a great season 5 of Rizzoli & Isles. To get a good start on this year’s birthday project and make sure we have enough time to prepare properly, we are launching now and deadline will be 31st March. As we want to do something memorable and show Sasha that she is with us all over the world, no matter where each of us is, we will be publishing a collection volume for her. 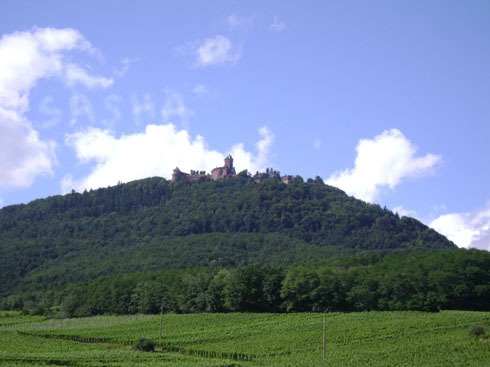 Take “Sasha” to the location with you! 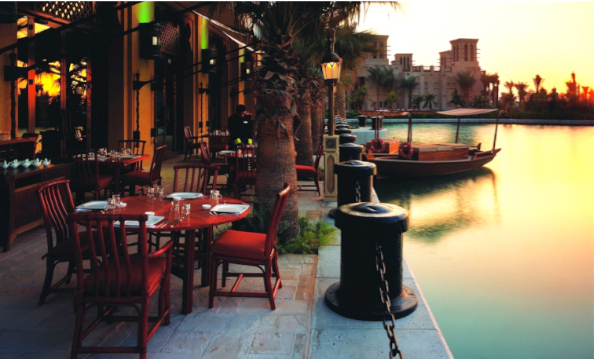 Send us your photo, and let us know in our email where the location was. 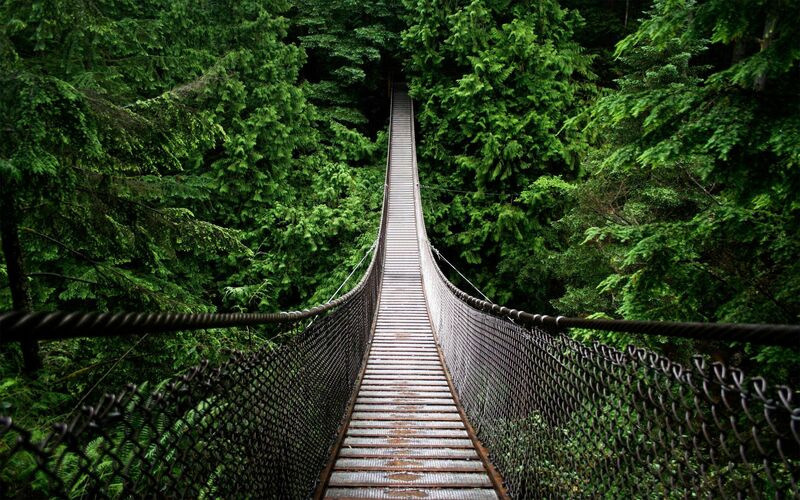 Include your favorite inspirational quote. 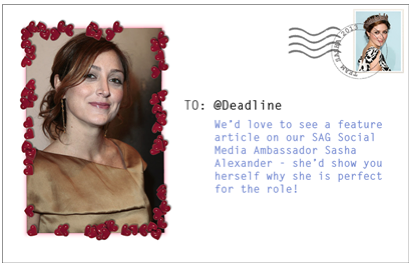 Send your email to cynthia@sashaalexander.net, and feel free to contact us if you have any questions! 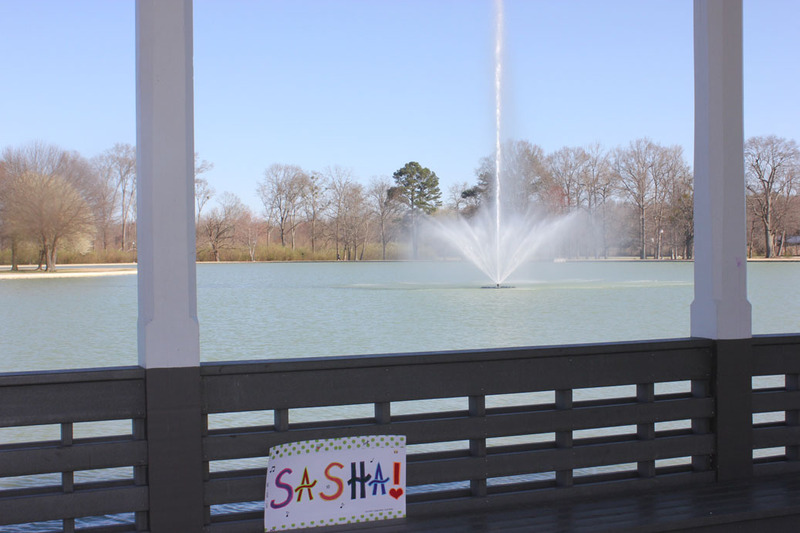 We look forward to giving Sasha this special gift from us all! 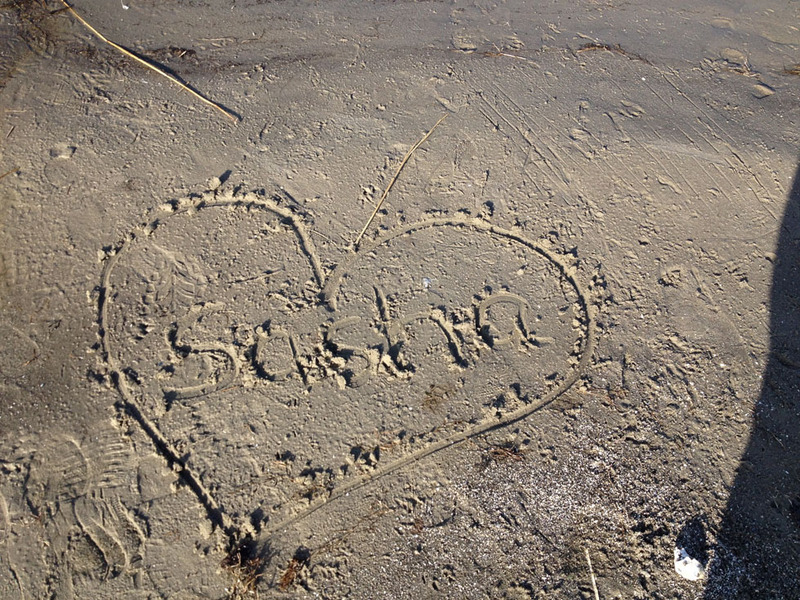 Sasha received the book we sent, and loved it! Thank you all so much for your wonderful participation! We had so many awesome and thoughtful entries, we thought we would choose a few to display here for you all. Get Media Outlets to socialize with our SAG Media #AmSASHAdor! 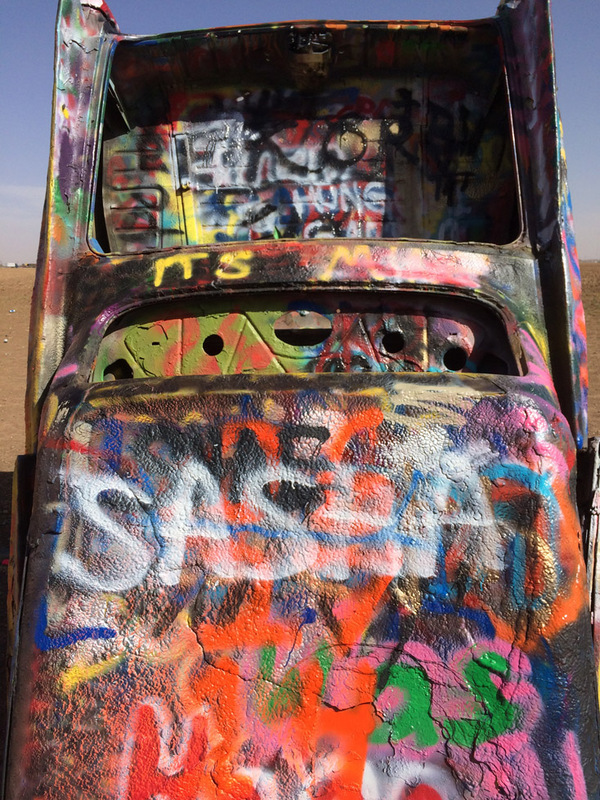 Why Sasha is the perfect choice for SAG Social Media Ambassador? Why the blog/mag should feature Sasha in an article? 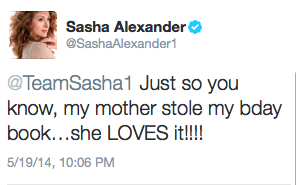 How Sasha has influenced you on social media? *For more details and examples of what you could put in your email, download our Campaign letter from the Message Board. 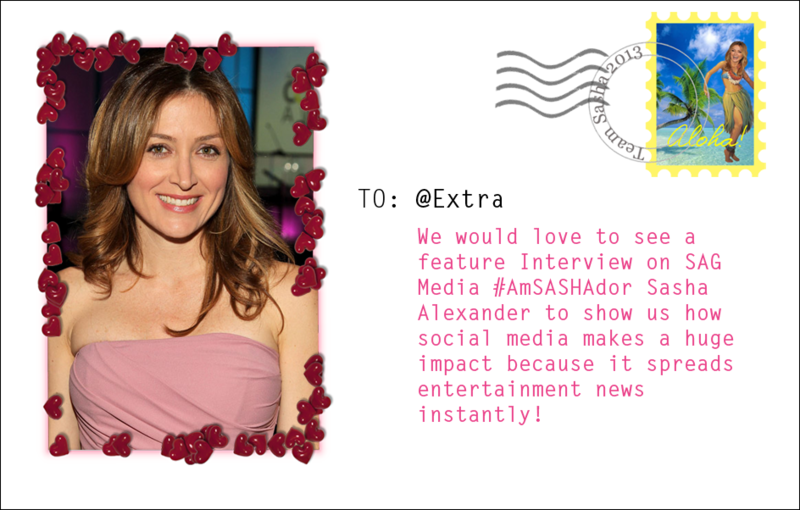 Remember to CC us in your email (hilary@sashaalexander.net) and tweet the media outlet too with the #AmSASHAdor tag, otherwise we won’t be able to count your entries! 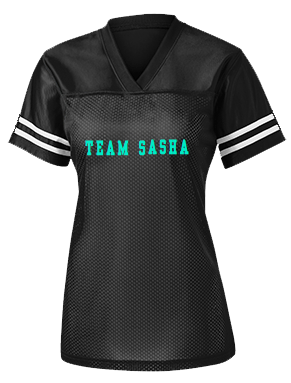 We will have a special Prize Pack up for grabs (a Team Sasha shirt/jersey, DVD, poster and little surprise too!) for the person who has used the most creativity and contacts the most media outlets. ALSO – to increase the chance of the media outlets receiving our messages, we will be creating postcards to send to each of them, choosing one each day! We will tweet, and all you have to do is save the postcard then tweet it yourself to the media organization with our #amSASHAdor tag and a short message if you wish.